SWEETS TO REMEMBER is your leading bakery in Troy, MO, established in 1998 we strive to provide the most exceptional custom cakes you could dream of. We guarantee upfront pricing no hidden costs and the best cake. 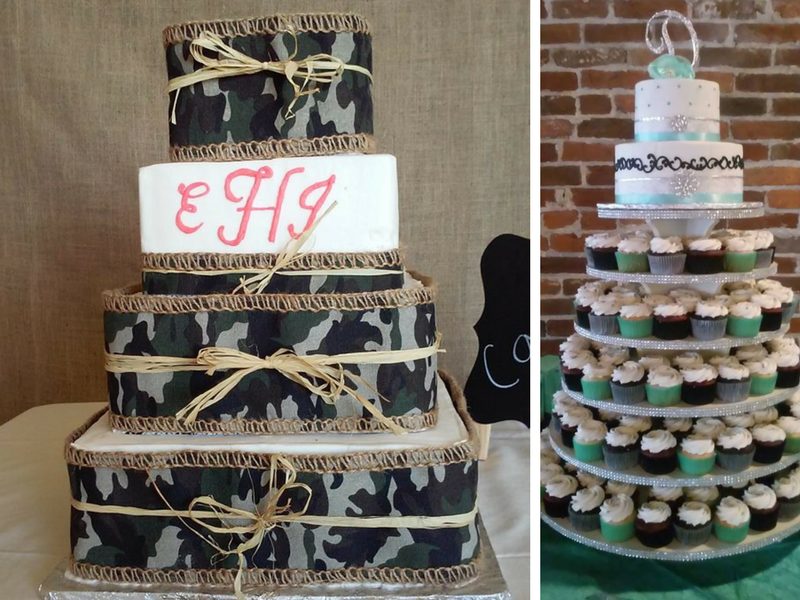 Wedding cakes, party cakes and specialties that will turn your wedding or party into a one-of-a-kind event, the next time you need a delicious baked design, visit SWEETS TO REMEMBER. PLEASE CALL US AT 636-528-6436 TO PLACE AN ORDER! 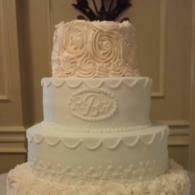 We are happy to create beautiful and delicious cakes for birthdays, anniversaries, weddings, and more! We work one on one with you to make sure we achieve your vision. You can trust Sweets to Remember with your celebration's sweet treats. We are able to create cakes in a variety of flavors and fillings that are sure to make your taste buds explode! 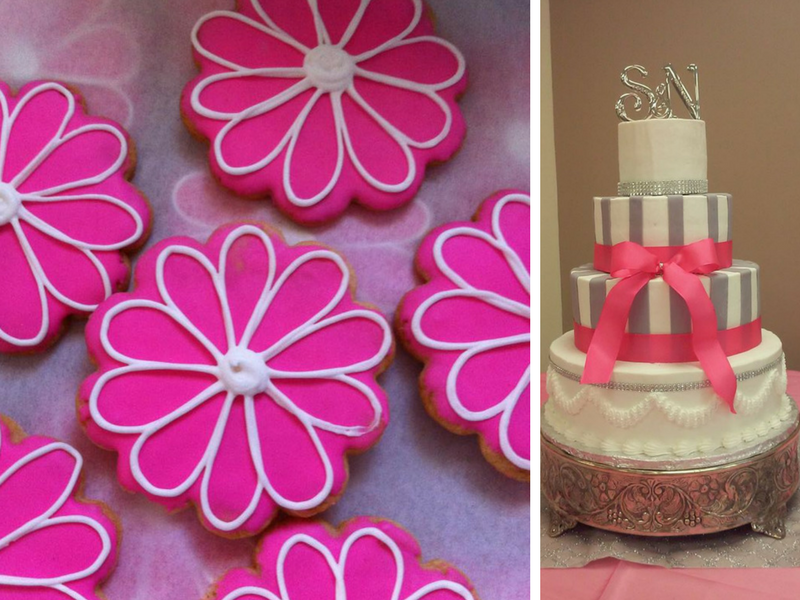 Our goal is to provide cakes, cookies, and other pastry treats that you absolutely love. 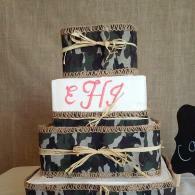 We believe a good cake elevates the party or celebration. Throughout the years, Sweets to Remember, has been able to create stunning cakes and more delicious pastries for many different occasions. Are you planning a celebration? Browse our gallery for inspiration! We are sure you'll love all we've got to offer! 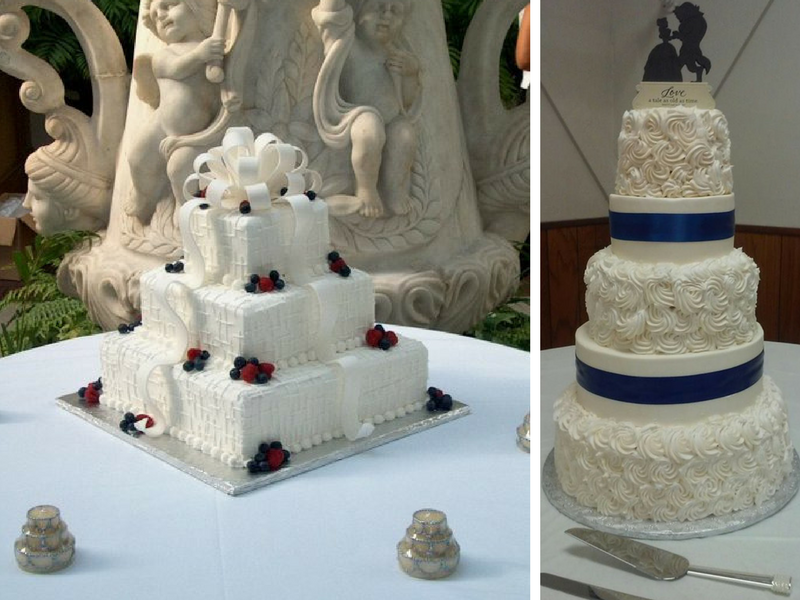 Just as every bride is different, so should every wedding cake design be different. 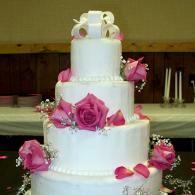 Sweets to Remember designs wedding cakes to suit any type of wedding. Whether you want a traditional wedding cake or a truly unique cake design, we can create it! 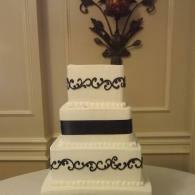 Preview wedding cake pictures in our photo gallery.